The first state-run leading bank, The Bank of India allow withdrawal of funds from its ATMs without a debit card. The public sector bank has launched a domestic remittance service called ‘Instant Money Transfer (IMT)’ which allows card-less cash withdrawal from its particular ATMs. 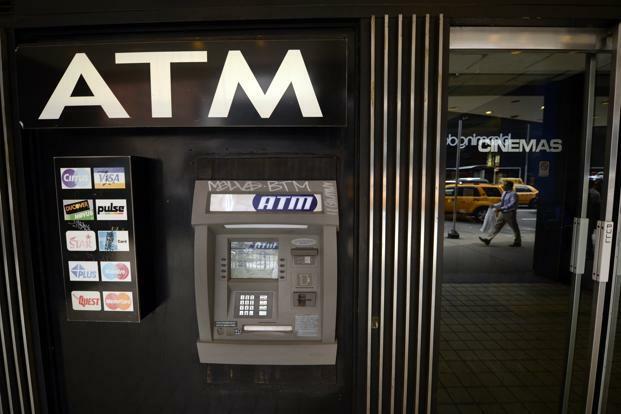 Raghuram Rajan, the RBI Governor said on last month that individuals without a bank account will soon be able to receive money from those with bank accounts, using automated teller machines (ATM). The receiver may withdraw money from designated BoI ATMs without using a debit card and would receive partial details for cash withdrawal on mobile phones. Iyer also added that some of ATMs are already being made ITM-enabled and the rest will be enabled in 20 days. With this facility, a beneficiary can withdraw rupees up to 25,000 through IMT transaction on monthly basis while per transaction limit is set up Rs. 10,000 and the charge will be Rs. 25 for every transaction of IMT service . Bank has added 2,100 ATMs in the current fiscal and its total network of ATMs stands at 4,000 as of today. The bank will be adding 100 more ATMs in this week, Iyer said to the reporters.